Gameday hours, Thursday, 11/1: John C. Hitt Library open ’til 5.00 p.m.
Campus buildings will close at 3.00 p.m. on Thursday, November 1, to make way for the traffic and excitement of UCF Knights football. But your John C. Hitt Library will remain open until 5.00 p.m. for as much reading, researching, studying, writing, and teamwork as you can fit in after your classes are over at 3.00. You will have plenty of time to get over to the stadium to tailgate before the band marches in for the 7.30 p.m. kickoff. Our undefeated Knights will face the Temple Owls. A well-balanced Knight blends fun, friends, and the life of the mind, right? 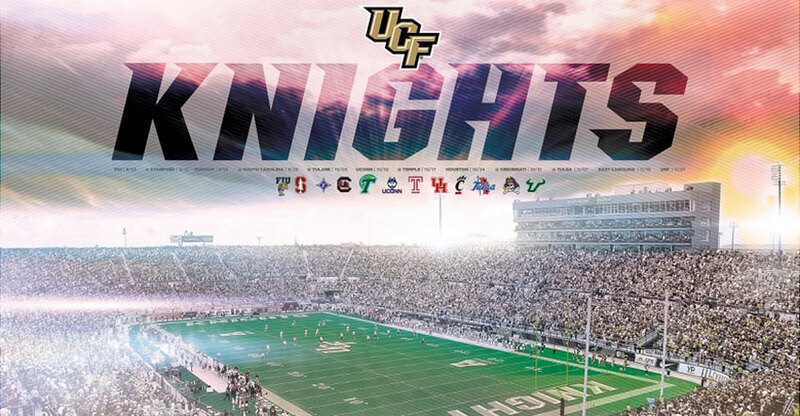 Go Knights! Charge On! Beat the Owls!